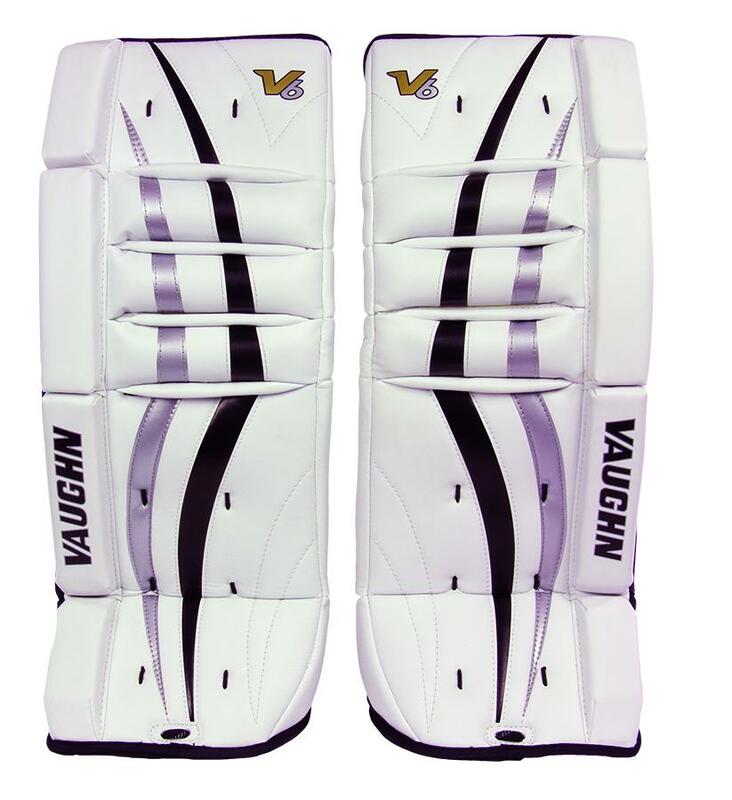 Vaughn Velocity V6 700 Youth Leg Pads | Sports Etc. The V6 youth goal pad is designed for a smaller, youth goaltender. A flexible pad, which is extremely easy to break-in.